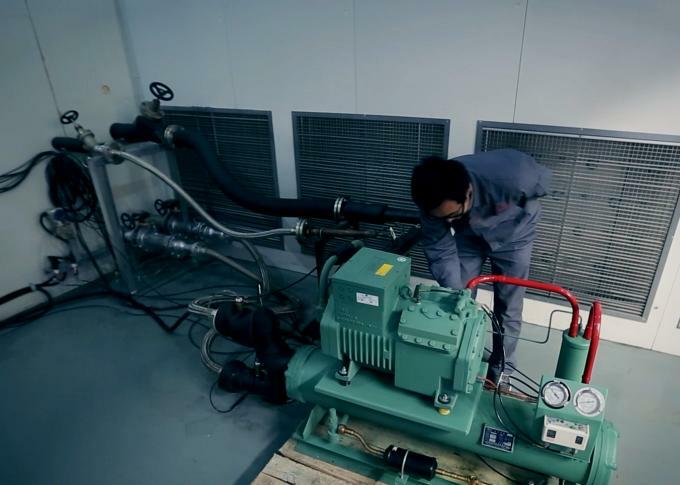 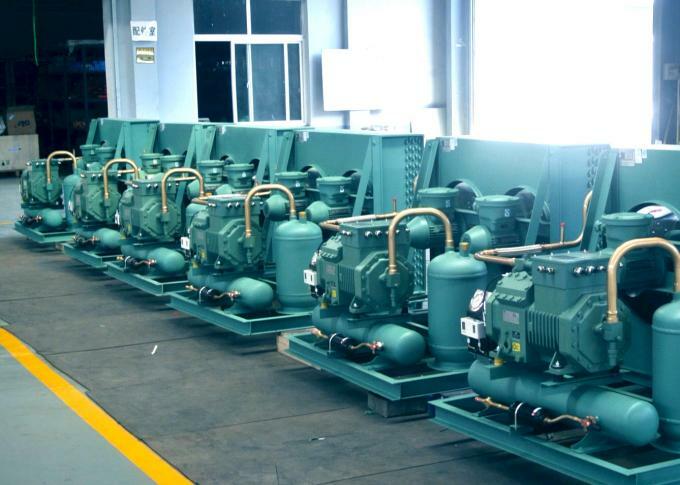 Factory Tour - Shandong Ourfuture Energy Technology Co., Ltd.
We have production line for different types of compressor units, including single compressor condensing unit, box type condensing unit, large parallel compressor racks for medium temperature, low temperature and super low temperature. 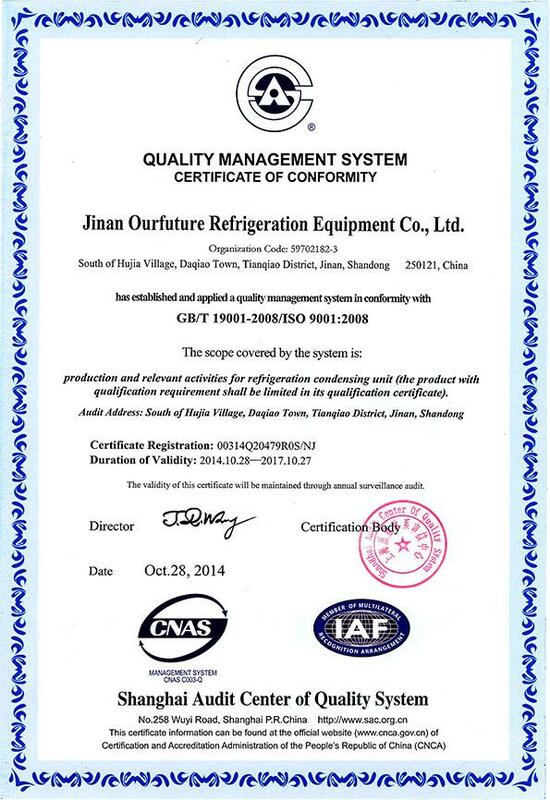 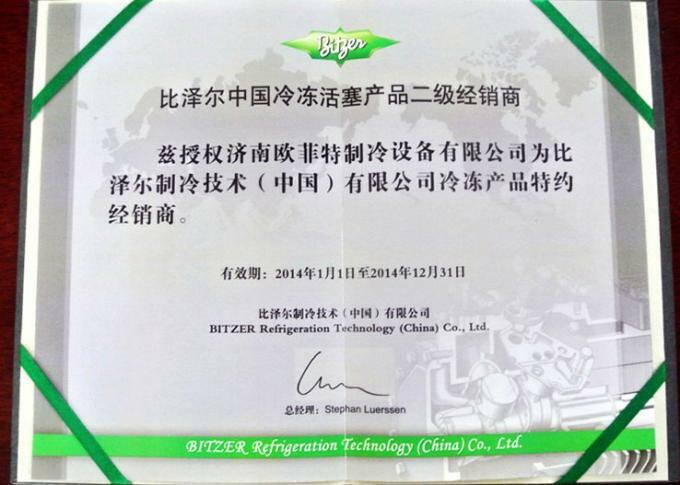 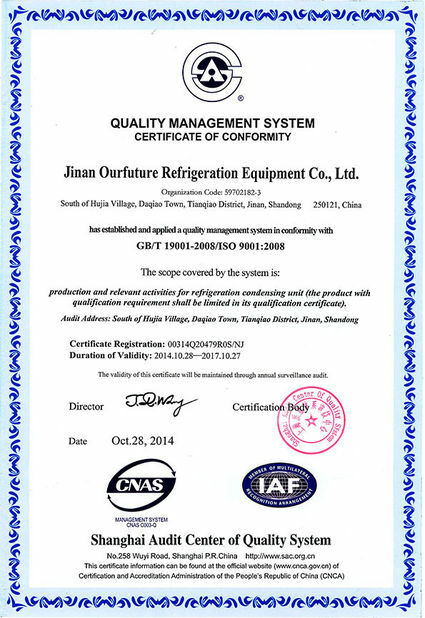 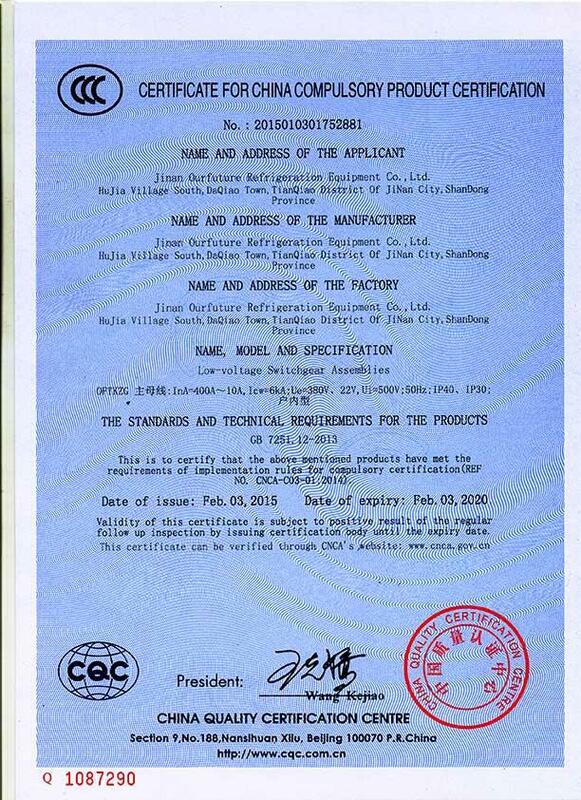 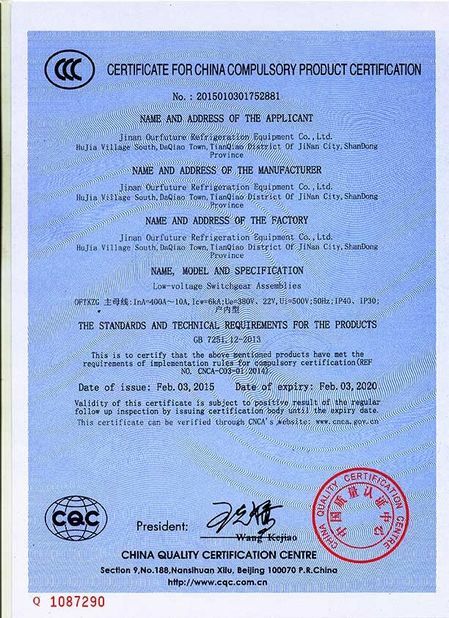 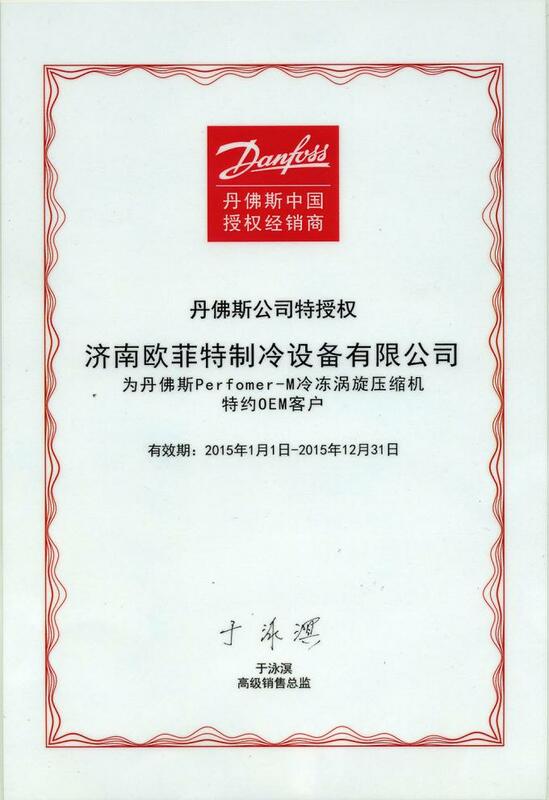 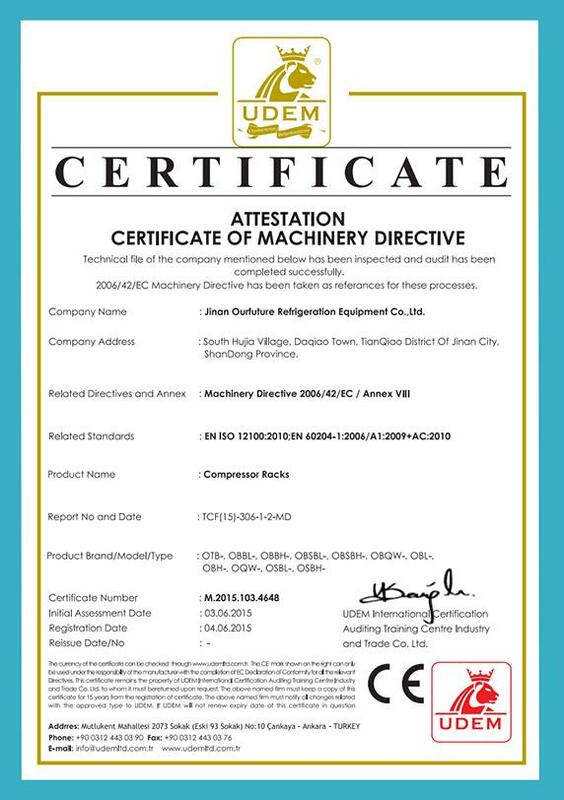 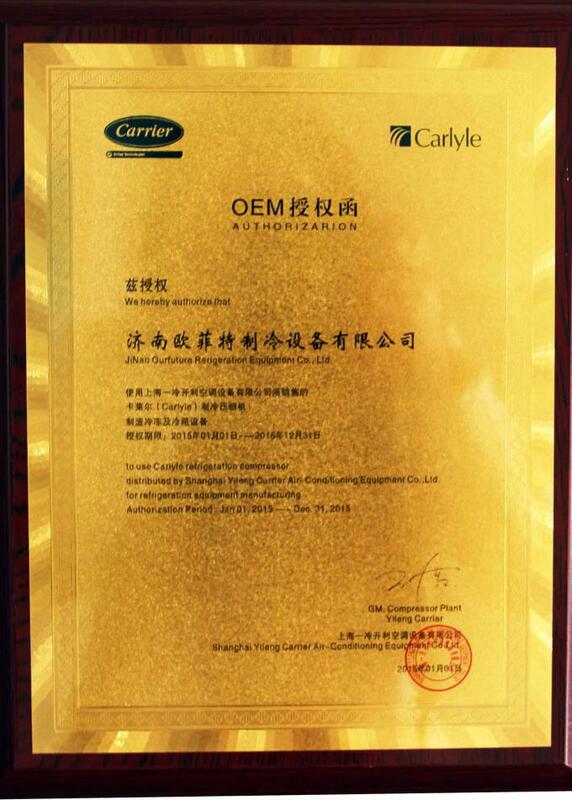 We are OEM factory of Danfoss, Bitzer, Carlyle(Carrier), etc. 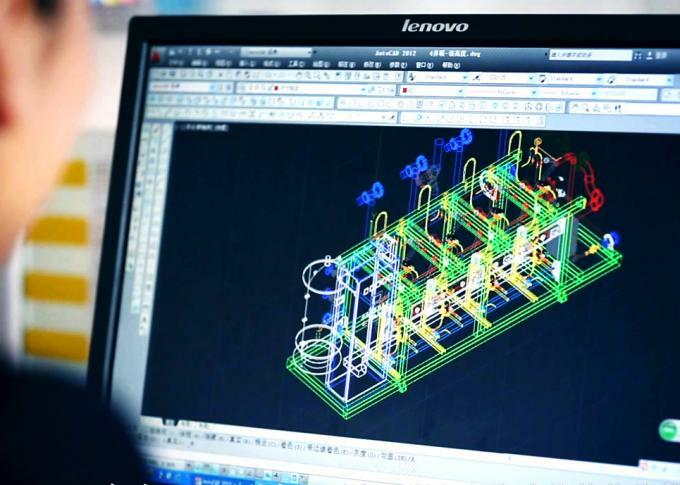 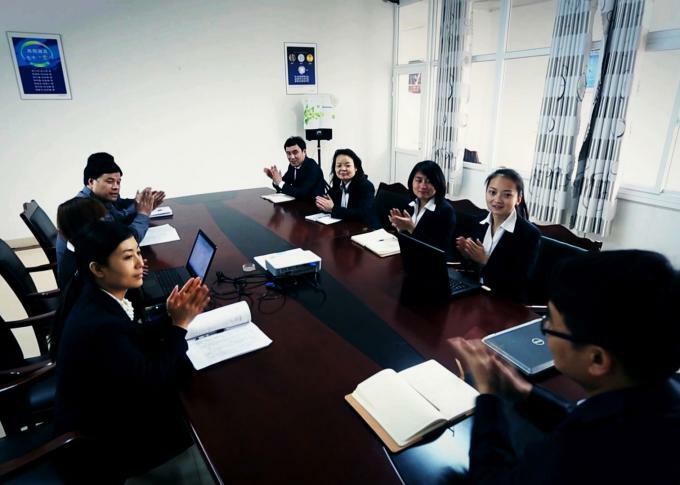 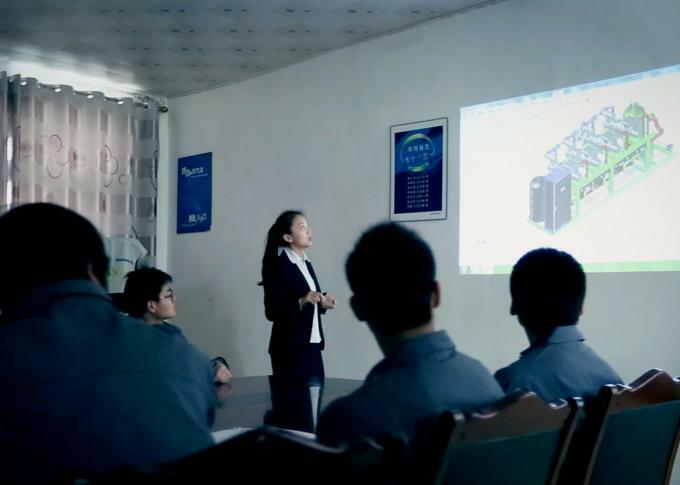 We a 12 people research and development team with all high educated and professional engineers.